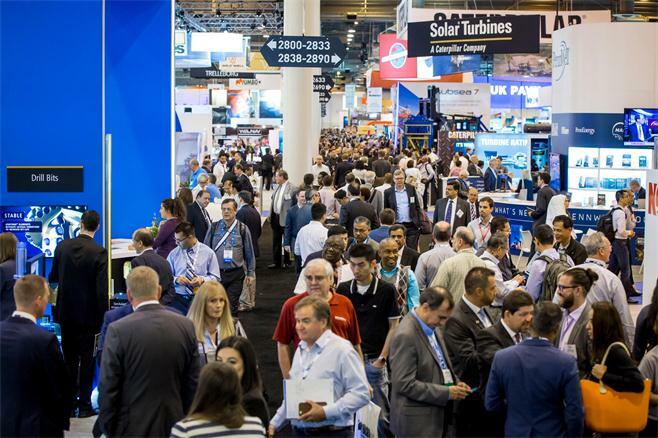 C&N will be visit OTC2018 at the 2018, welcome to meet our team during exhibition period. 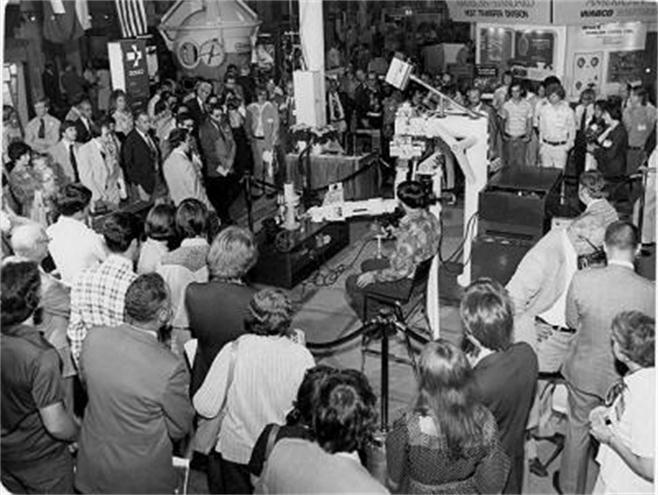 Celebrating 50 years since 1969, OTC’s flagship conference is held annually at NRG Park (formerly Reliant Park) in Houston. OTC has expanded technically and globally with the Arctic Technology Conference, OTC Brasil and OTC Asia.